Kadokawa Games has released a new trailer for Root Letter Last Answer. 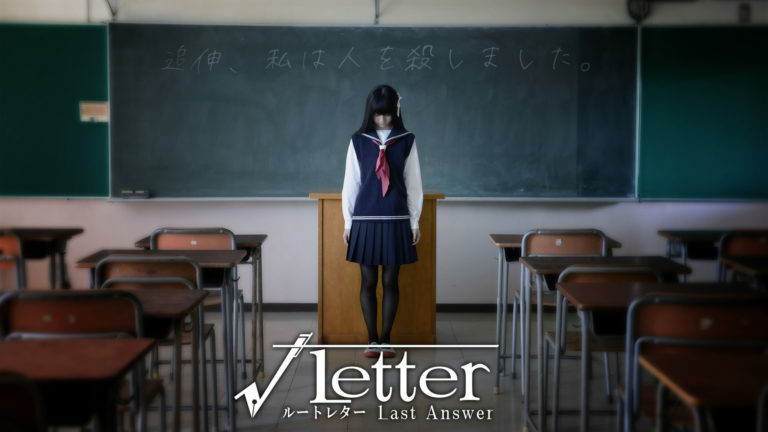 This new debut trailer is the first introduction for the upcoming live-action version of Root Letter, 2016’s console & PC released mystery adventure game. Root Letter Last Answer is set to release for the PlayStation 4, Nintendo Switch and PSVita on December 20th in Japan – no word yet on a possible localisation.